Kyoto is a paradise for those looking to take in the old capital?s traditional shrines and temples, but as a decently sized modern city in its own right, Kyoto is also home to a bevy of parks, museums, and more. Especially popular with families is Kyoto Aquarium, an aquarium in Umekoji Park that is home to twelve different themed areas exhibiting a variety of aquatic creatures that includes river-living Japanese giant salamanders, fish from the seas of Kyoto, playful seals, popular tropical fish, and spellbinding jellyfish. 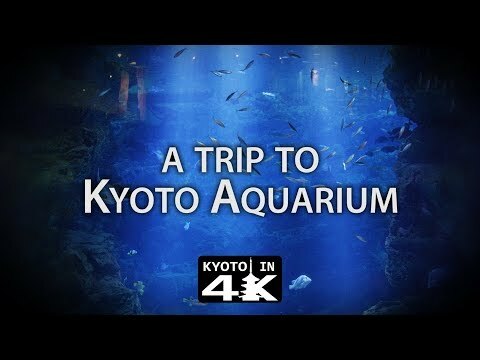 The Kyoto Aquarium is a staple with locals that makes for a fun afternoon for families, couples, or tourists looking for something to do indoors on a rainy day.